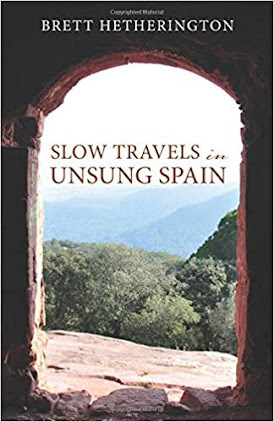 "I just found out only a few weeks before coming to Girona, that through the Horowitz branch of my family, I am Gironan, through my forebear Rabbi Isaiah Halevi Horowitz. This made me shudder a little bit, but I still don’t believe in God. I don’t think it’s a coincidence; I think it has to do with the secular movement of Jewish continuity." 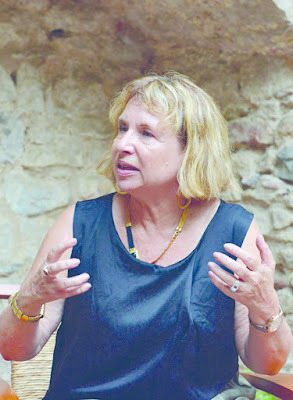 Israeli writer and historian Fania Oz-Salzberger who was interviewed by Catalonia Today editor Marcela Topor here.